Darren Petersen, the “black sheep” of his family, was reunited with his long-estranged father near the end of the year he spent in the Calgary Drug Treatment Court. Darren made a commitment to look after his father when he graduated from Calgary Drug Treatment Court in 2010. He moved from Calgary to a town near Edmonton, into a one-room shack behind his father’s house. Six years later, his life is full and challenging: cooking and cleaning for his father, looking after a beautiful acreage, and working full-time as the lot manager for a Dodge dealership in Edmonton. He is involved in his community and sits on various boards and groups. Darren’s parents split when he was 12 and as the oldest boy of five kids, he thought he was the man of the family. He started to drink and smoke pot to feel accepted. His problems escalated, leading him to drop out of school after grade nine. He worked from the age of 15 on, getting well paid for his work. Darren’s drug addiction progressed along with his job responsibilities. He’d get paid Tuesday and not show up to work for a few days. By the early 1990s, his good wages couldn’t support his drug habit. He quit, focusing on commercial break-and-enters to pay for the cocaine, morphine, heroin and prescription drugs he was using. Once released, he’d go back to using and stealing, estimating he needed to steal $5,000 worth of goods to sell on the street for $1,000. Between the property damage, police time and incarceration, Darren figures he easily cost society millions of dollars over the years. 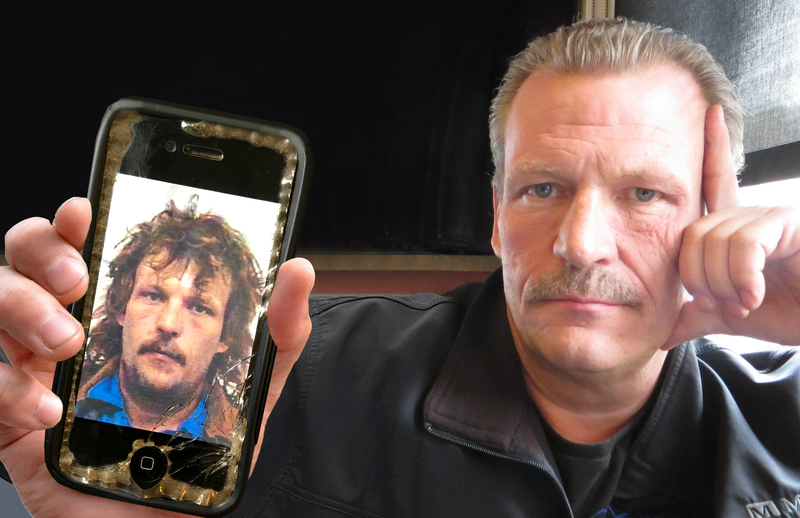 “Hopeless, useless, desperate and lost” at the time of his last arrest, Darren was ready to hear a police officer’s suggestion that he check out the new Calgary Drug Treatment Court. He applied and was accepted in 2009. 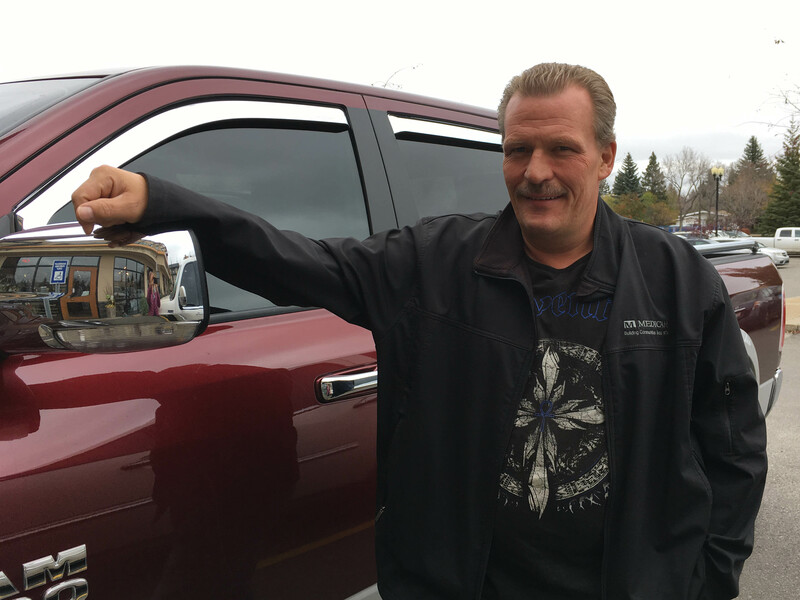 The program was intense, but he felt comfortable there and at the Calgary Dream Centre. * Calgary Drug Treatment Court, for being accountable and honest. * Writing his thoughts in a daily journal, then “making it better” through prayer and apology. * Paying it forward by hiring drug court graduates and mentoring them. “I don’t have the desire to do drugs anymore,” he says.